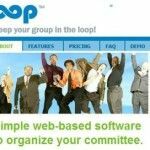 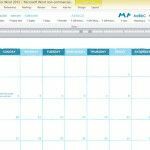 If you need a business calendar template or tool to remain better organized, there are a plethora of free and premium resources that you can use. 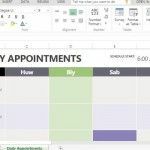 Check out these Business calendar templates and web apps for making schedules and organizing your daily tasks. 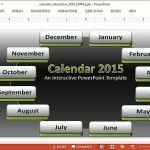 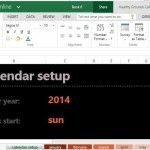 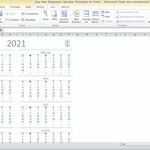 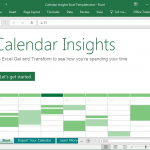 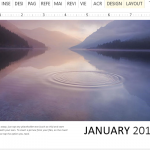 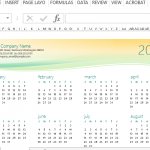 Create daily appointment calendars, manage tasks using automatic Excel calendars, create interactive calendars in PowerPoint or make plans for years ahead with the perpetual calendar template.